Are the Gains from Artificial Intelligence Worth the Lost Jobs? Machine learning has a lot of potential to accelerate innovation and ease burdens on workers in finance and other industries. 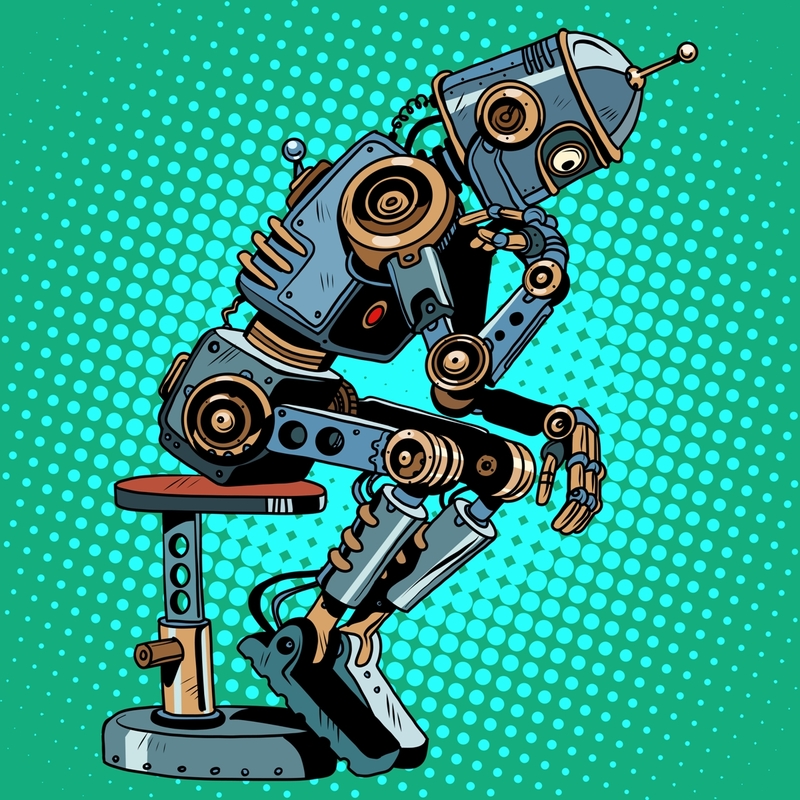 Despite a dark side for those same workers, this form of artificial intelligence (AI) — in which software uses data to program and improve itself — could also help organizations manage crippling new demands. It thinks, therefore it is. Artificial Intelligence (AI) is growing in the financial technology (fintech) space because of all the good it can do with the industry’s massive amounts of high-value data. And we may have only spotted the tip of this iceberg. Data captured from bank statements, invoices, bills and the like will teach the software to perform many of finance’s most routine tasks, according to Drury. This will free workers to supervise the machines, fixing their errors and, in turn, further training the software. Automating simple, high-volume work often involves robotic process automation (RPA). Rather than continue making humans engage in a swivel-chair interface, the menial and error-prone task of manually re-entering data from one system to another, RPA can do the work more quickly, efficiently and accurately. Automate and reimagine business processes. Insurance companies could process claims based on photos alone; they could bundle security, theft and other services into policies; and package different data for predictive analytics and active outreach. And flight attendants equipped with heads-up display technology can deliver better customer service, thanks to information about passenger food allergies, as well as personal preferences. Develop new products and services. Chatbots and other applications might offer supplemental or on-demand advice to bank tellers, insurance agents and customers. Gain new insights into big data. Machine learning can work with data and other tools to enhance analysis and prediction. 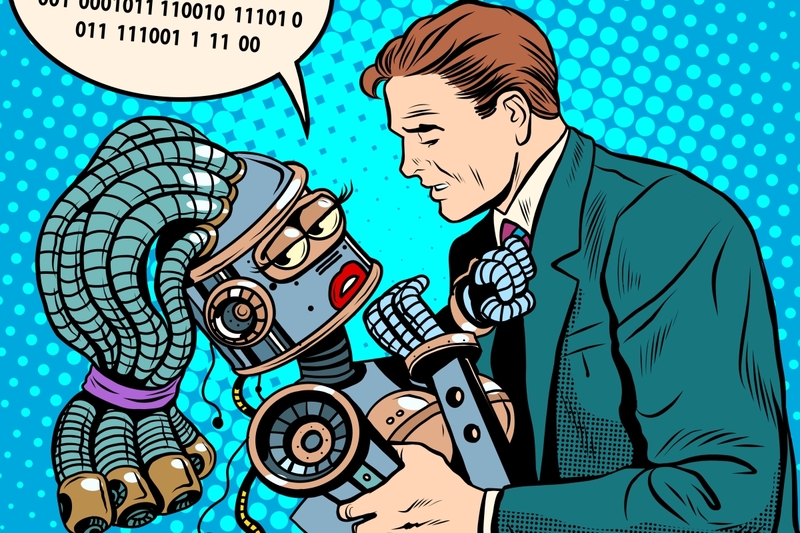 “You had me at 01101000 01100101 01101100 01101100 01101111.” Machine learning can ease burdens on workers in finance and other industries, but there’s also a dark side for those same workers. But there’s a very real — and potentially tragic — downside for the workers that this technology is meant to help. The increasing use of robotics could quickly eliminate half of jobs in the U.K.’s financial-services industry, as Bloomberg noted last week. That’s because RPA will likely pick up whatever slack that customers banking and shopping via smartphones might miss, as Bloomberg noted. And that cost in the U.S. could be about 16 percent of “cubicle workers” — about 12 million people — losing their jobs by 2025, according to a Forrester report this year, though new jobs created by the technology could offset some of those job losses. And organizations could start doing more with the technology and employees they’ve got — for both reactive and proactive purposes. Remember what Redwood’s Kinson said about increasing work? David Wright, finance robotic process lead for Deloitte in the U.K., might agree. 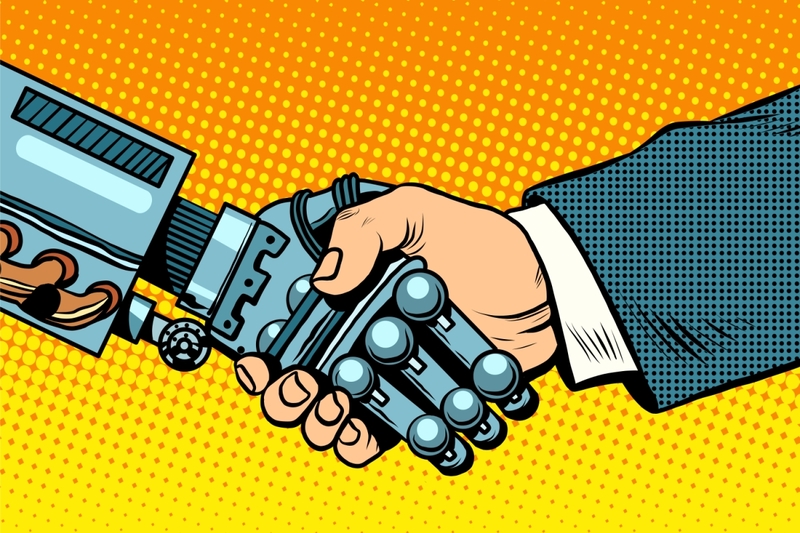 If that happens, look for a change in workers — and their skills, according to Mihir Shukla, CEO of RPA vendor and SAP partner Automation Anywhere. Machine learning and AI might enable organizations to take on more work, as opposed to cutting headcount. Human workers could then pass along mundane tasks to robots, while concentrating on the work they were hired to do. Machine learning already has software teaching itself to better use enterprise data — and it’s already freeing workers from some of their most menial tasks. It is also poised to help people increase our pace of innovation, while easing compliance and other demands. What we see today could be just the tip of an exciting robotic iceberg.